Find out what’s behind professional dentist-supervised whitening and if it’s safe for your smile. It’s 2016! Now that the ball has dropped and the champagne has been finished it’s time to think about the year ahead. For many this means making some changes to improve their confidence. If you are looking for a way to quickly and easily boost your smile’s appearance than it’s time you turned to our Seymour cosmetic dentists Dr. Matthew Pierce and Dr. Jennifer Terhaar for teeth whitening. 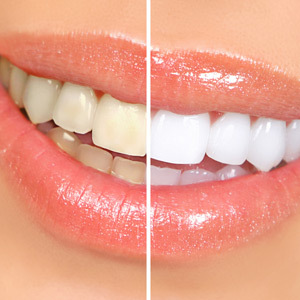 Bleaching and professional whitening can be a safe and effective way to get a brighter smile when used correctly. 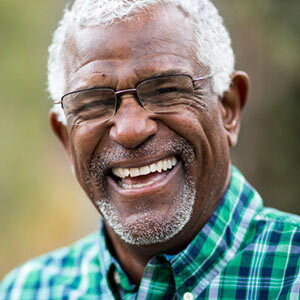 While it can be more difficult to monitor issues effectively with at-home whitening treatments, your general dentists in Seymour can make sure that you get the whiter smile you want without worrying about gums, lips or other sensitive tissue getting damaged. Want to find out if teeth whitening is right for your smile? Then call Jackson County Dental today and let your dentists in Seymour give you a brand new look for the new year.